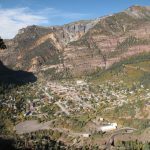 Nestled high in the San Juan Mountains of Southwestern Colorado, Ouray is the quintessential Rocky Mountain alpine town. 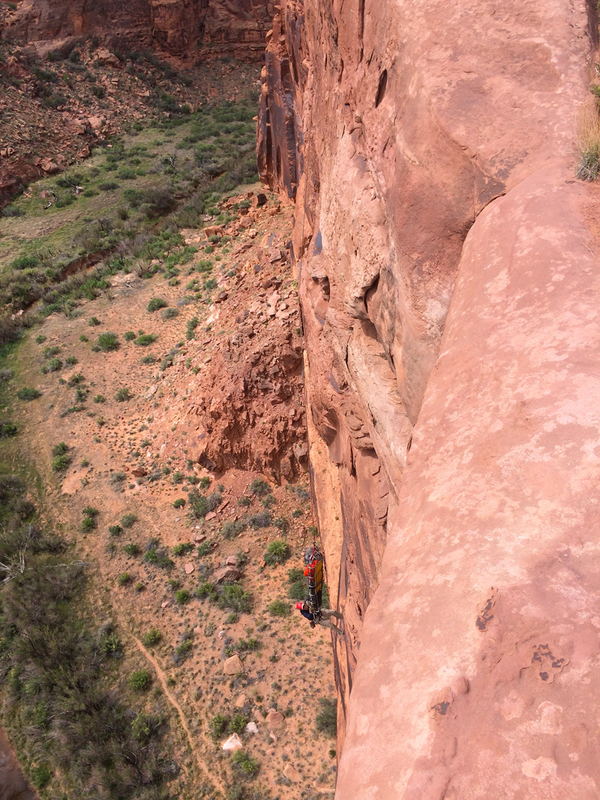 Twelve thousand foot peaks arch right up out of the valley floor. 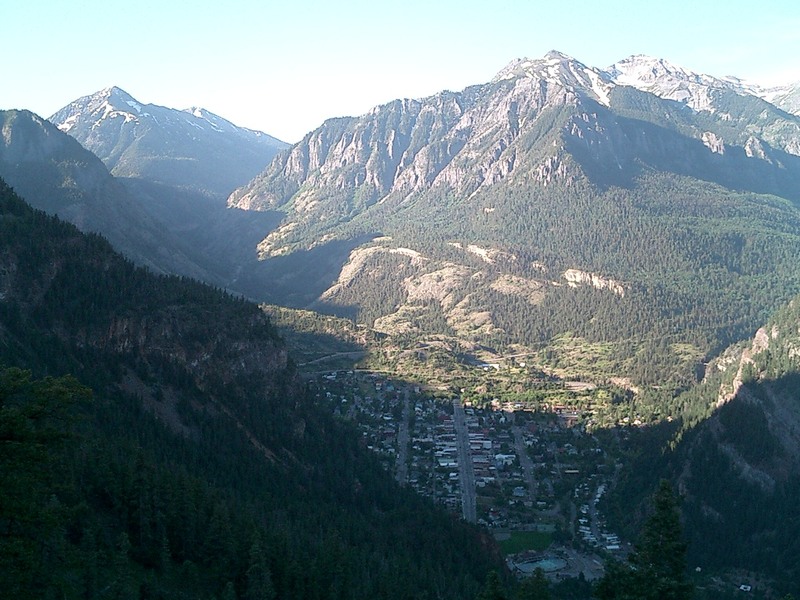 Ouray is appropriately known as the “The Switzerland of America”. 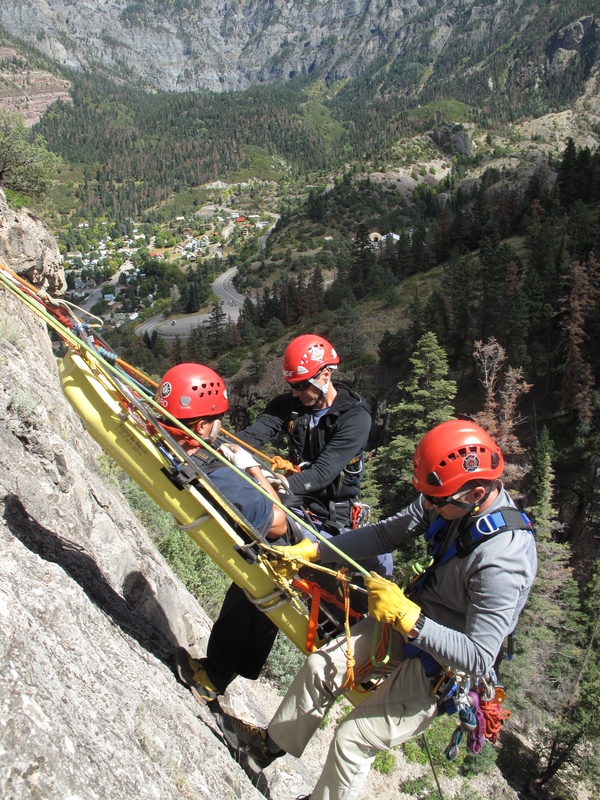 Rigging for Rescue has been based in Ouray since January, 2002. 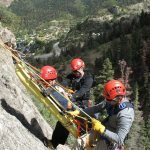 At Rigging for Rescue we live, work and play in the mountains all year round. 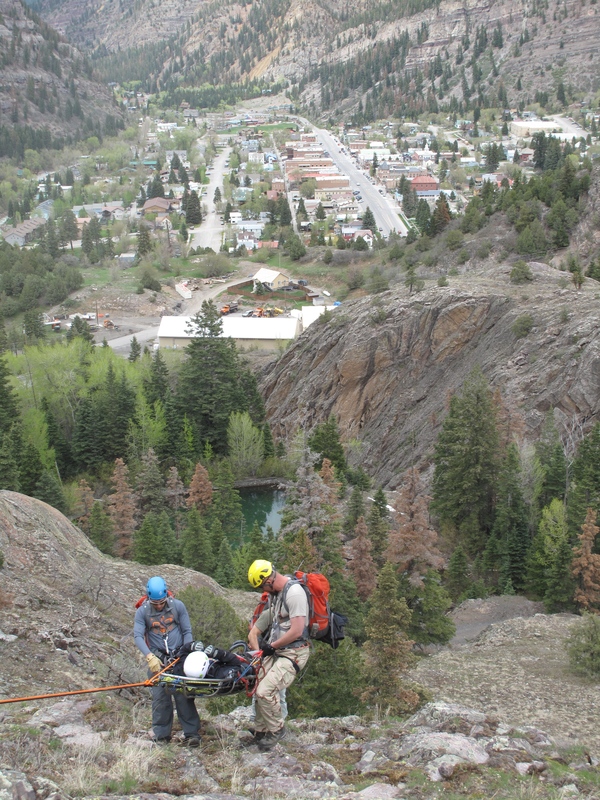 Ouray has proven to be an outstanding location for hosting rope rescue training seminars. 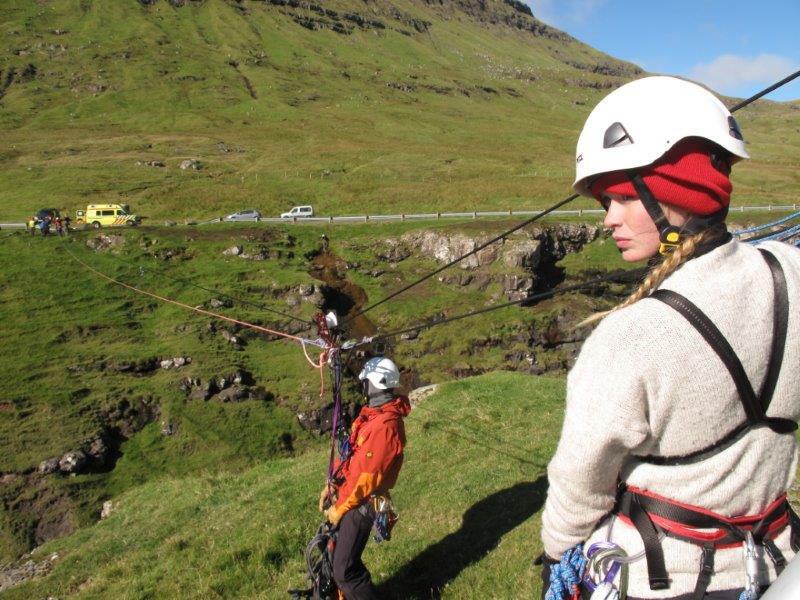 The abundant sunshine, mild temperatures, easy access via Montrose (MTJ) airport and world-class cliffs and crags within five minutes of the classroom, all contribute to making it a terrific venue. 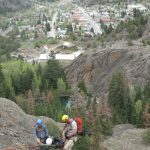 Many groups have chosen to travel to Ouray for seminars on contract – escaping the distractions of home and training on new and unfamiliar terrain can often make for a superior contract seminar program. 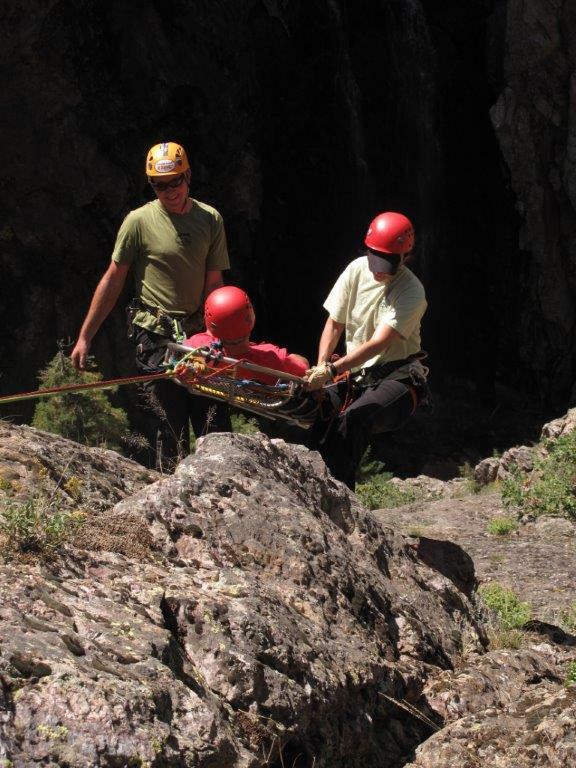 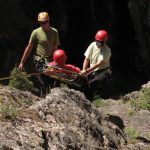 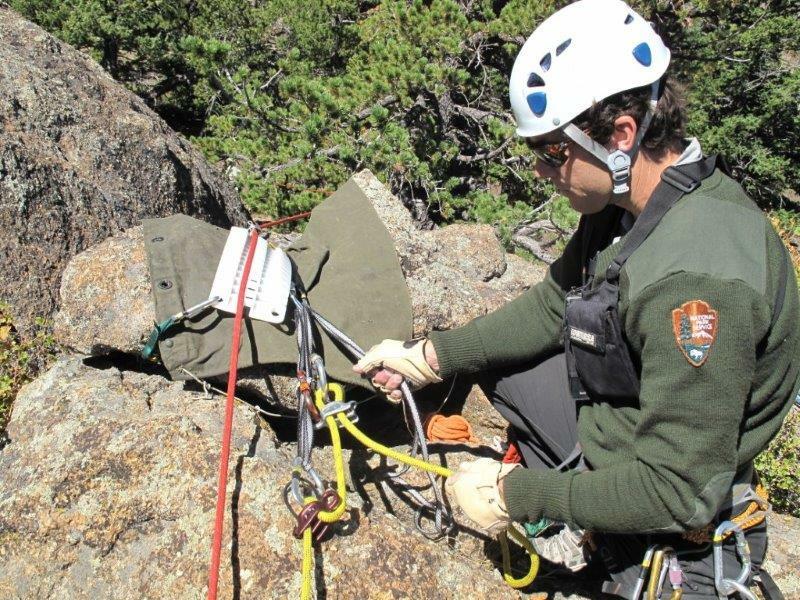 Rigging for Rescue is a permittee on the Grand Mesa, Uncompahgre and Gunnison National Forest as well as an authorized commercial service in the Black Canyon of the Gunnison National Park and the Ouray Ice Park. 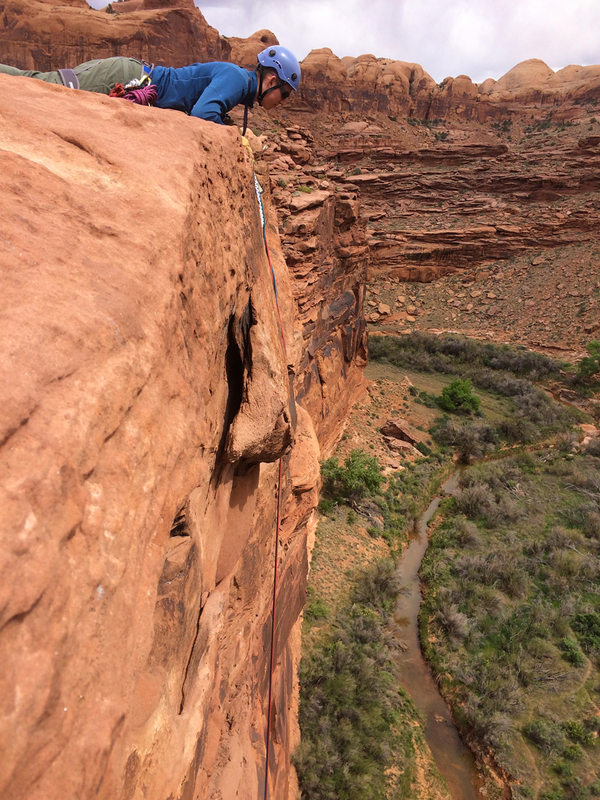 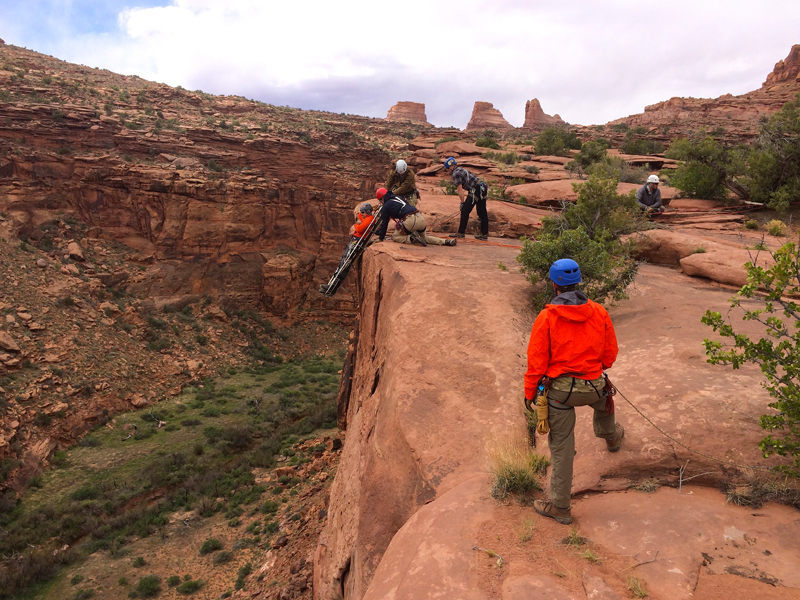 Moab is the original adventure destination of the western United States. 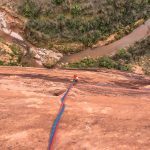 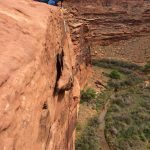 Situated along the banks of the Colorado River with the La Sal Mountains just to the south, this region is home to some of the most spectacular canyon country in the U.S. 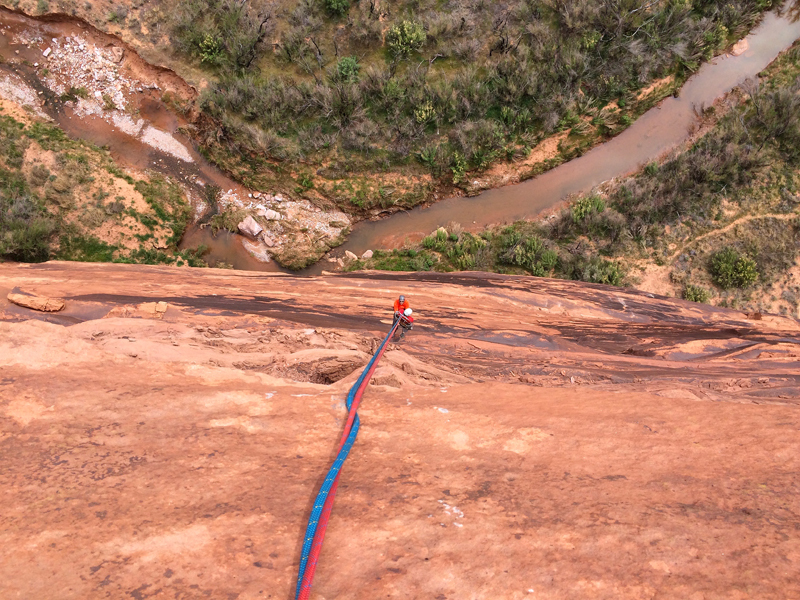 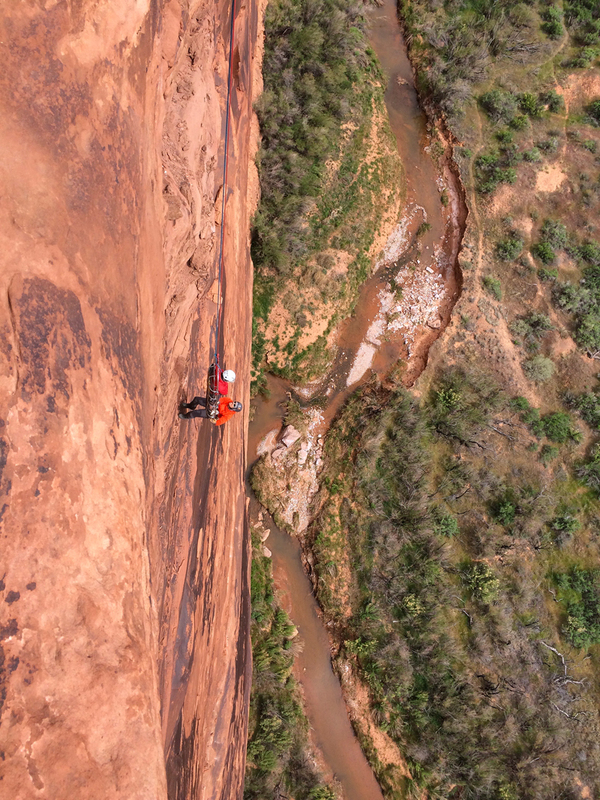 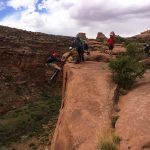 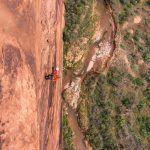 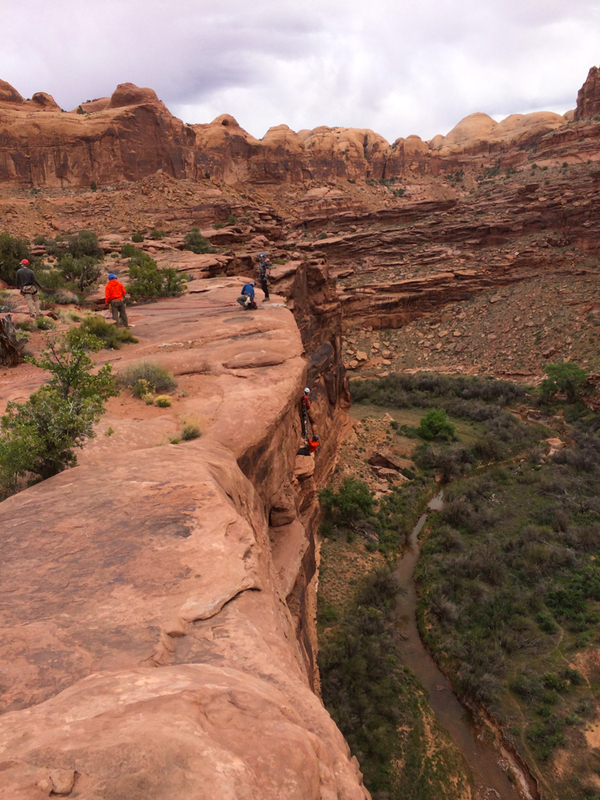 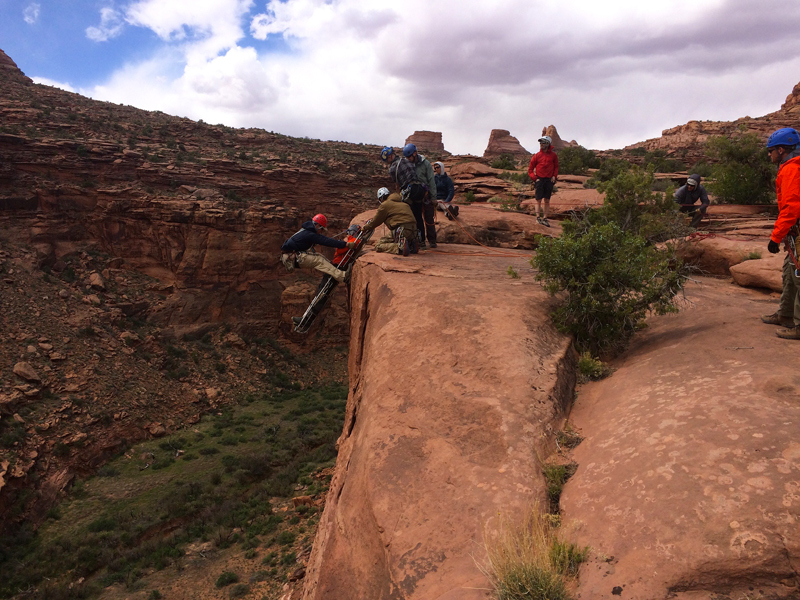 Originally noted as a world class mountain bike destination, Moab has become a premier location for climbers, paddlers, off-road enthusiasts, canyoneers, and anyone who seeks wild desert terrain. 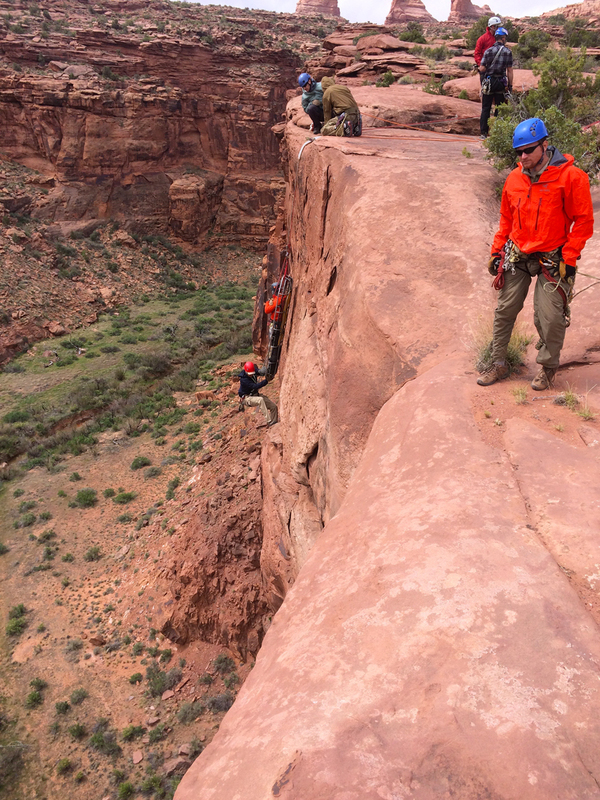 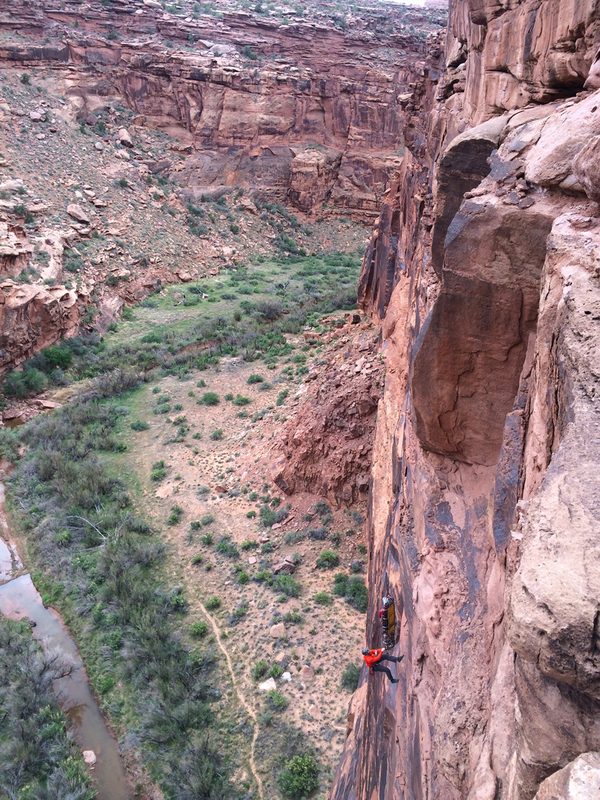 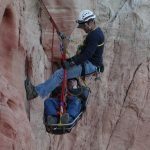 Due to the abundance of easily accessible cliff & canyon terrain, this region is an outstanding training location for conducting Rigging for Rescue seminars. 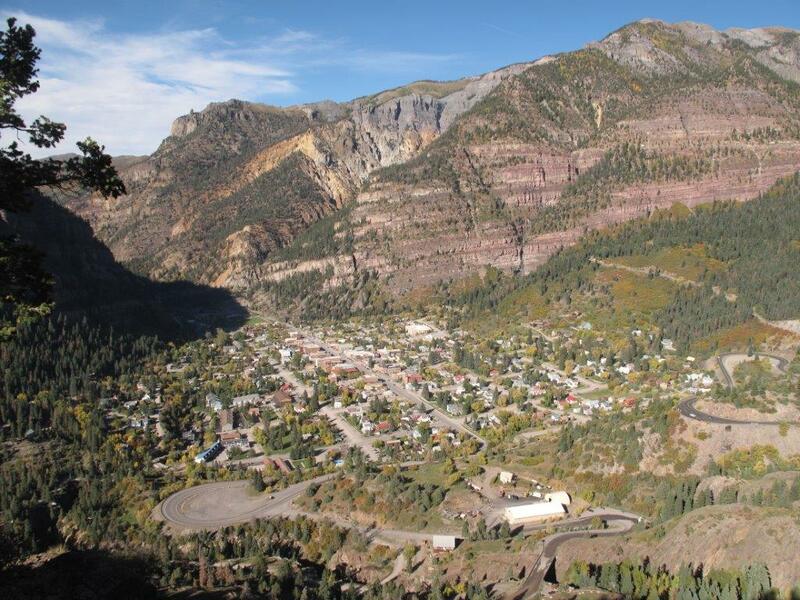 The nearest commercial airport is Grand Junction, Colorado (GJT), approximately 90 minutes away by car. 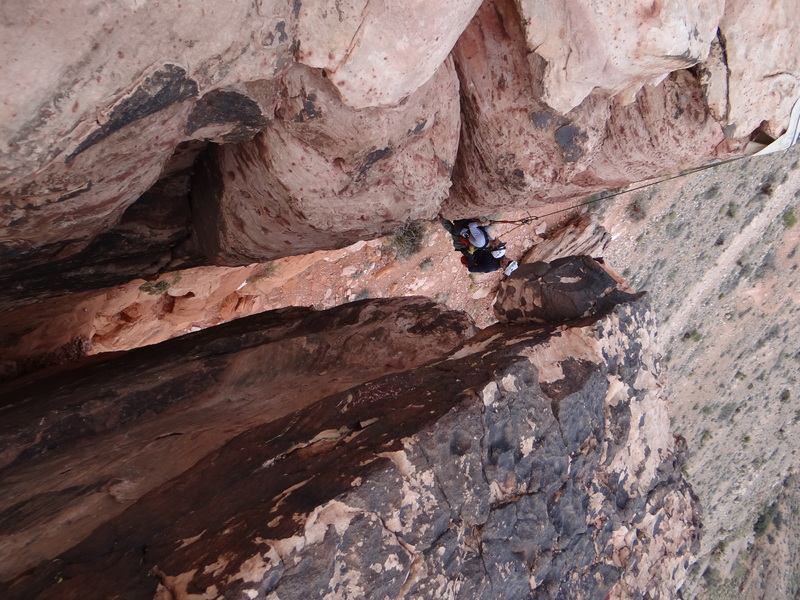 Alternatively, the drive from Salt Lake City (SLC) is just under four hours. 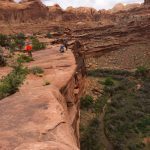 Lodging options in Moab are abundant, ranging from standard hotel rooms to VRBO condos, as well as several camping choices. 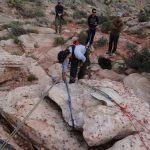 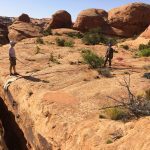 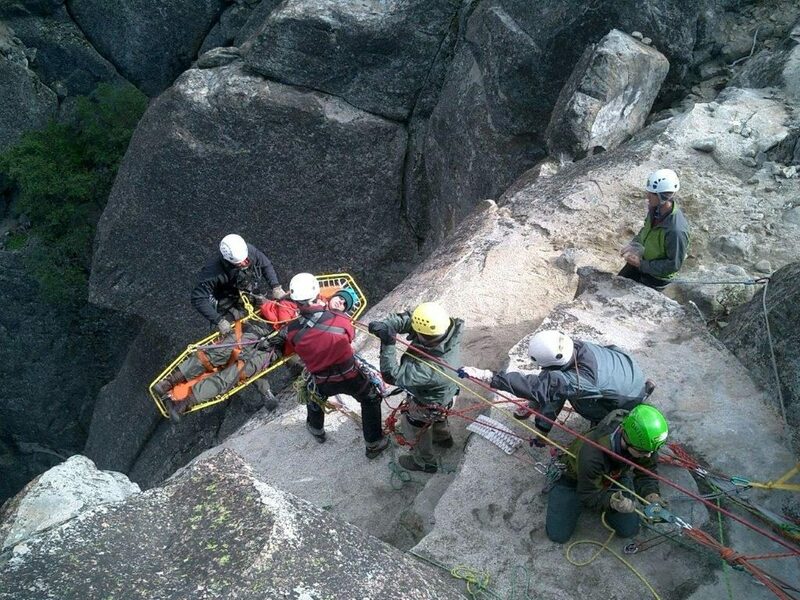 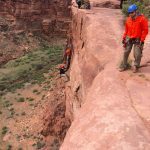 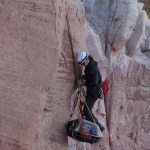 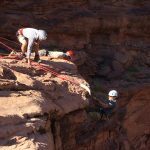 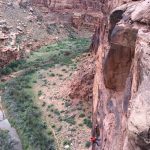 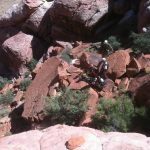 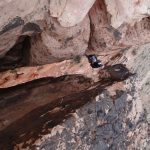 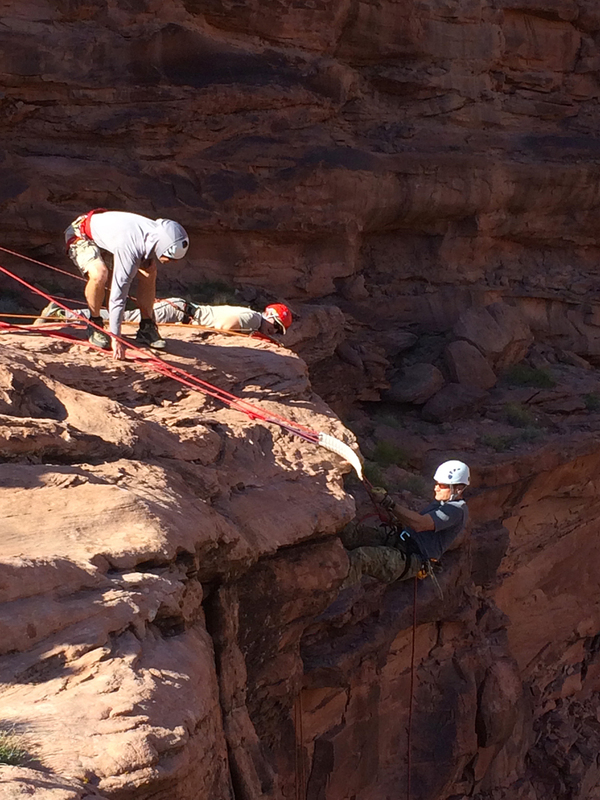 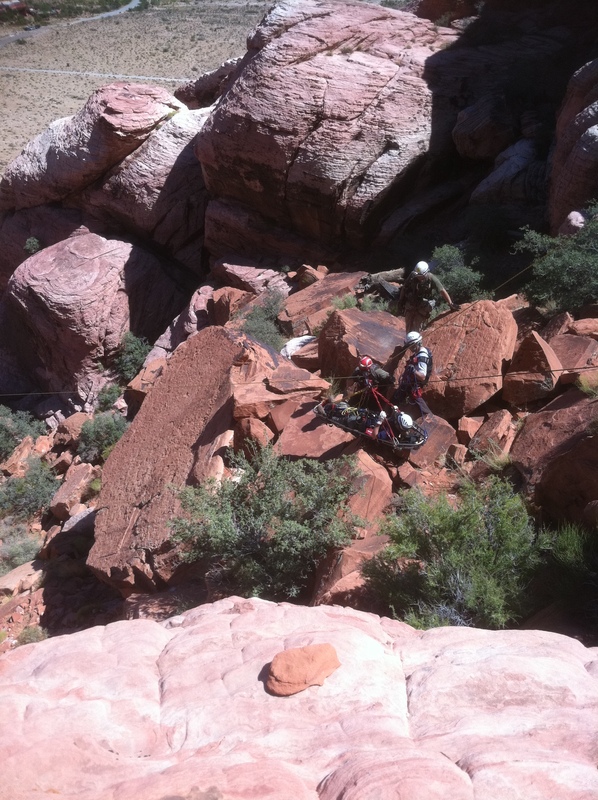 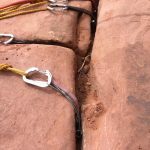 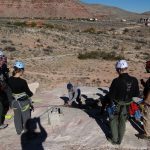 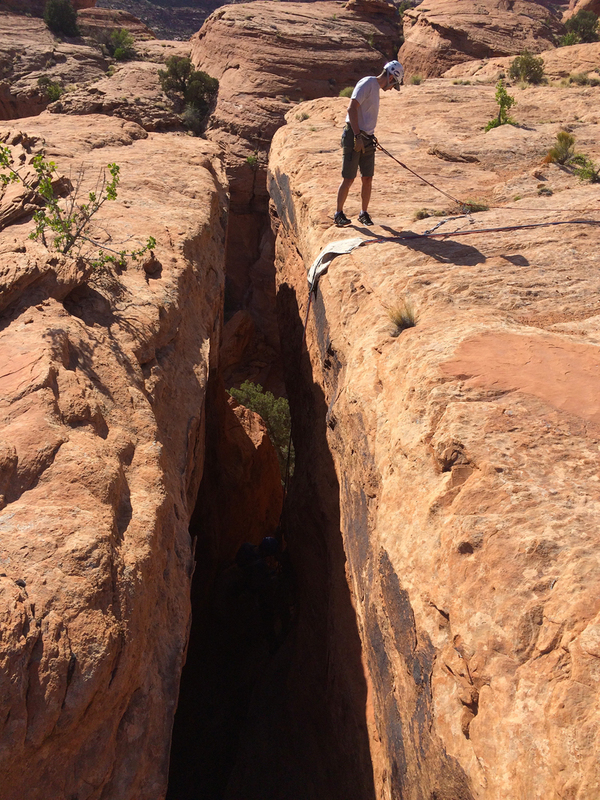 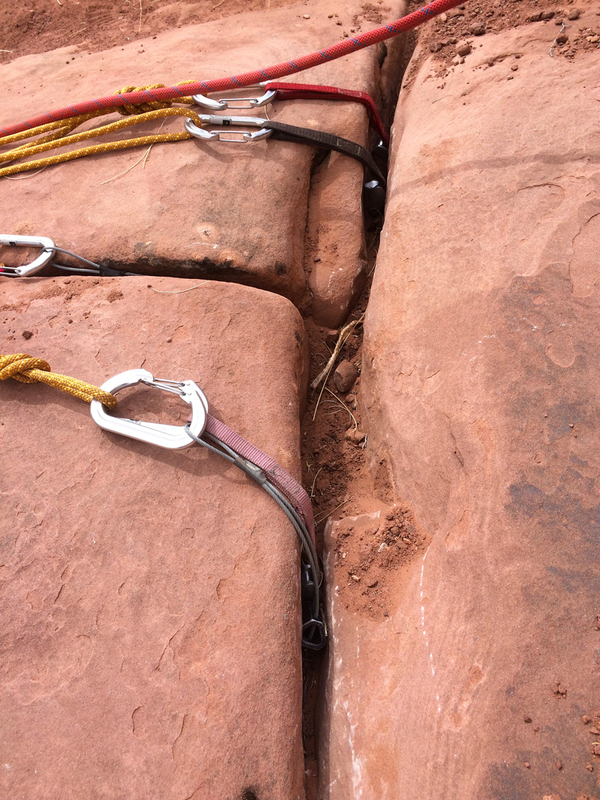 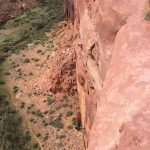 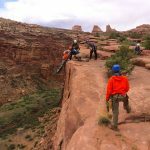 Beginning in 2012, Rigging for Rescue began offering Open Enrollment seminars in Red Rock Canyon National Conservation Area. 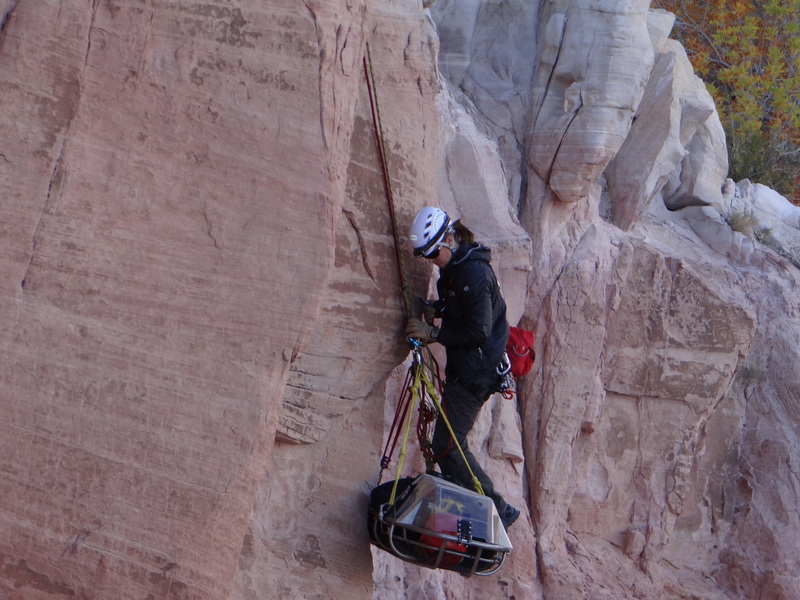 A world renowned rock climbing destination, the unique sandstone features of Red Rock Canyon provide an excellent setting for technical rescue trainings. 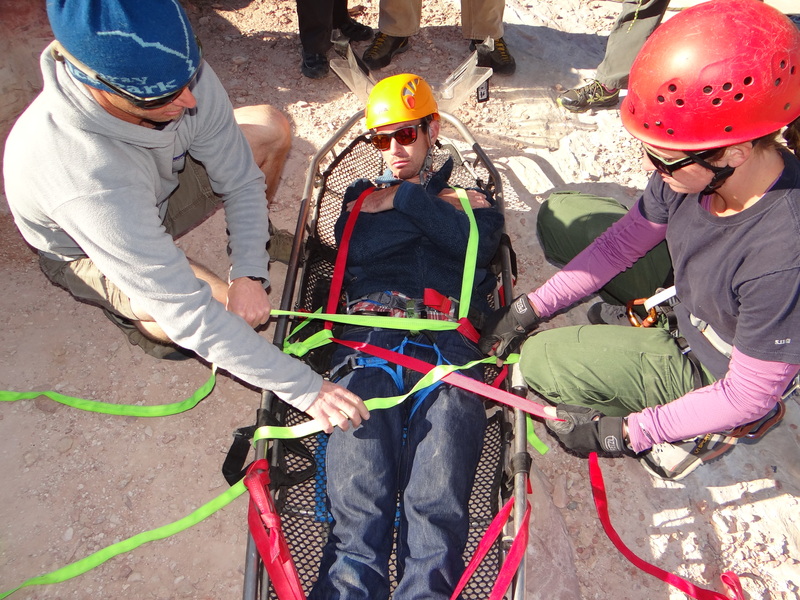 And with the amenities and convenience of nearby Las Vegas, this is a training location not to be missed. 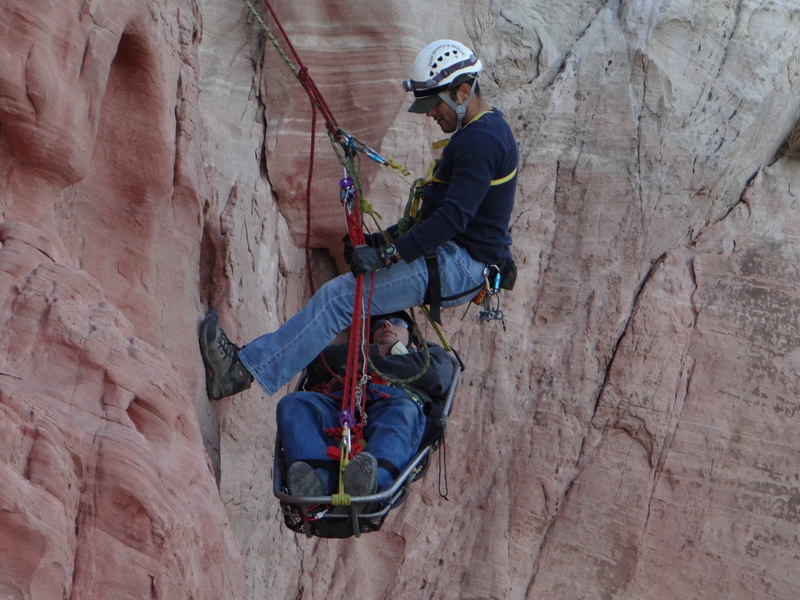 Las Vegas is one of the most accessible and inexpensive air destinations in the country. 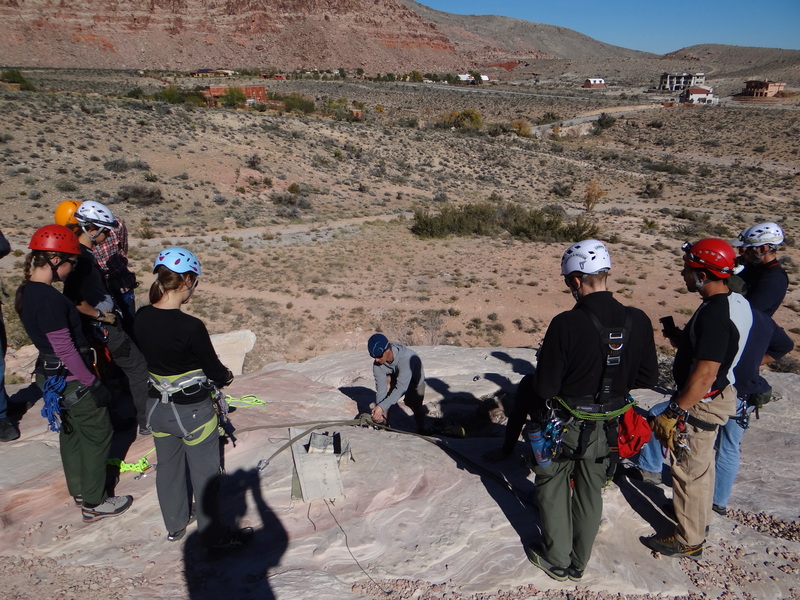 Our training location is on the west side of the metro footprint near the town of Summerlin. 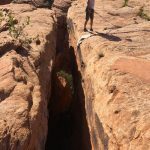 Accommodation options are abundant. 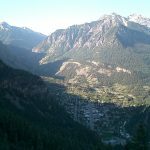 www.vrbo.com as well as www.airbnb.com are both excellent resources for condos and townhomes. 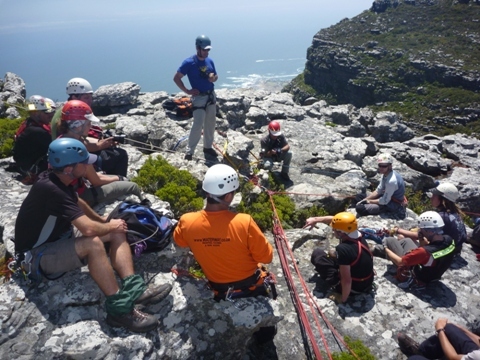 Rigging for Rescue’s instructors and principals have conducted training seminars and workshops around the world including every continent except for Antarctica (we’d like to go there as well!). 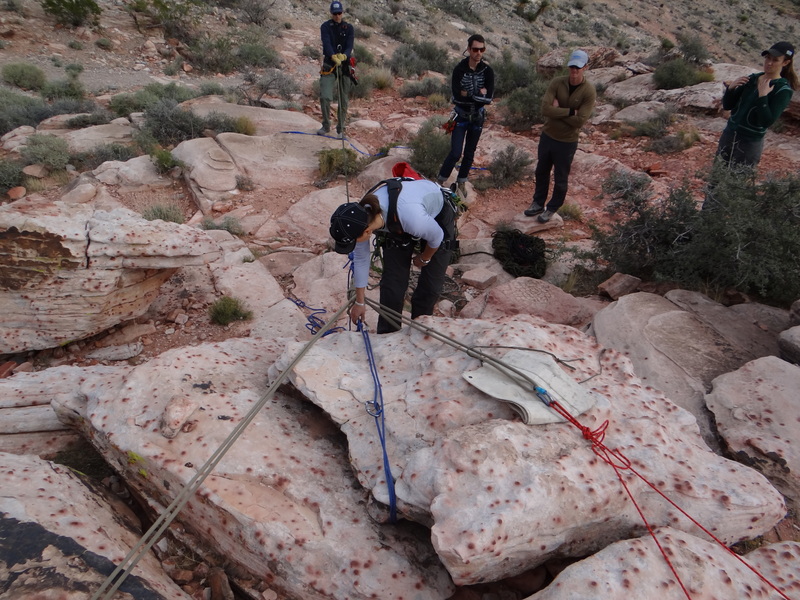 We are accustomed to working with groups where English is a second language. 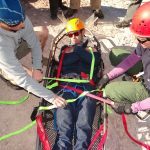 Our curriculum delivery is adjusted to maximize hands-on and visual learning techniques and minimize the traditional lecture components. 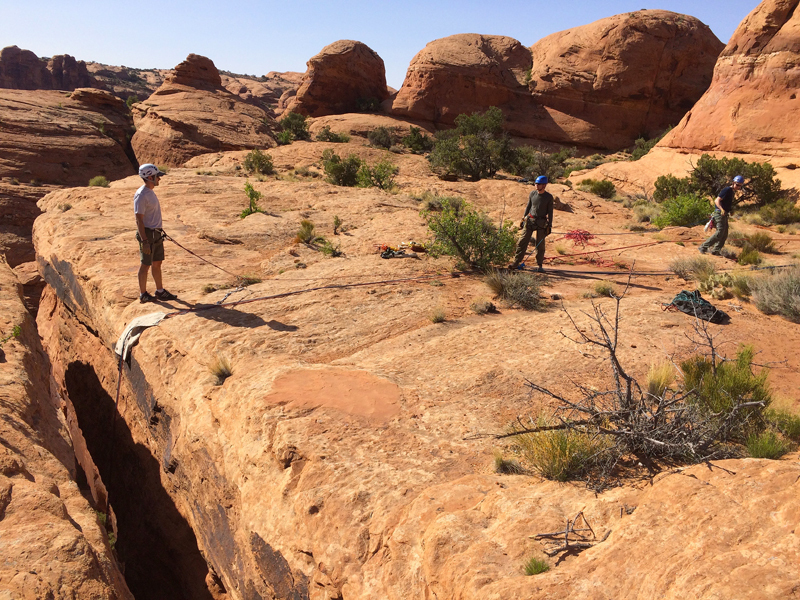 Seminars at locations outside of North America are arranged similarly to our standard seminars on contract – please contact us for details.